Black Friday is the day after thanksgiving in America and classed as the beginning of the Christmas Shopping period. The first ever Black Friday event in the UK was held in 2003 and has now become more popular over the last couple of years. Retailers offer huge discounts on this day, so you're sure to bag yourself a great deal! Your Wedding day is such a joyous occasion. You want to feel like a Princess, the Belle of the Ball! Every woman deserves to feel like this on her special day. If you're getting married next year this is the perfect time to get yourself that dream Dress at an amazing price. So where exactly are you going to find it? JDbridal.co.uk of course, who are currently offering up to 90% off! 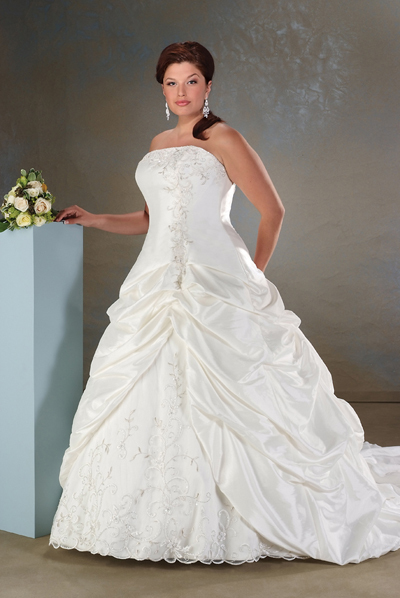 JDbridal offers a beautiful selection of UK Wedding Dresses in sizes 6-30. If you're a lover of Lace like me then you really need to check out their Dresses, with lots of styles to choose from there really is something for everyone. If I ever get married I will probably have the most pinkest biggest Dress ever with lots of sparkle, Oh and One Direction will be singing, may as well go all out hey! 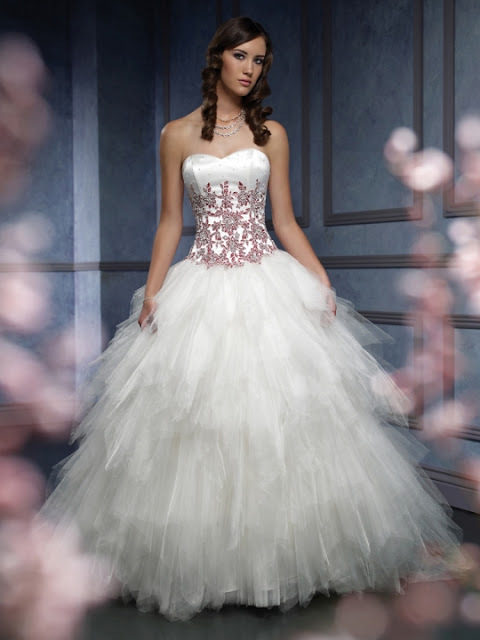 JDbridal also have Evening and Prom Dresses, so be sure to have a nosey. Here are just a few of my favourite pieces. If you spend over £199 you can get an extra 10% off by using the code THANKS at the checkout. What gorgeous bridal dresses and a fantastic Black Friday savings. I'll pass this along to my family and friends who are planning a wedding. Wow, these are really beautiful dresses! Love the Sweeheart dress - a little edgy! And you can't beat awesome Black Friday deals! Beautiful dresses! I love the last one with the long train in front of the fountain. That's interesting about the UK adopting the Black Friday concept. Personally I'm staying home and getting some much needed sleep. I LOVE the sweetheart dress! It is so beautiful. I wish I could get married again just to wear a dress!